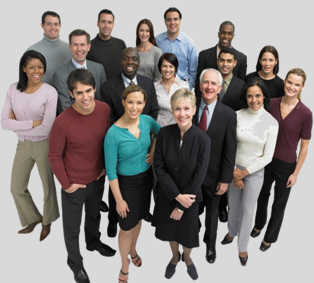 Educating employees with workplace bullying resources is a smart decision if are you intent on reducing your organization's liability for employment claims sought by victims and helping would be victims understand what to do if they are ever faced with a bullying coworker or boss who is a bully. These sorts of workplace bullying resources do have to be elaborate to discuss definition, context, how to confront the bully, and what to do about victimization. 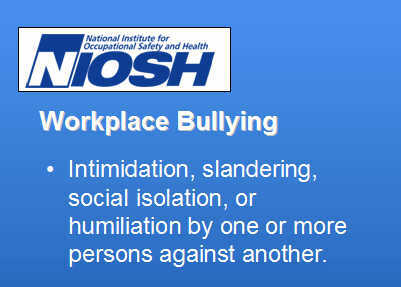 It is wise to have a harassment policy that incorporate bullying, but a stand-alone policy within your bullying resource materials that gives employees a strong message about anti-bullying behaviors and support for victims can add additional layers of education, prevention, liability reduction, and more effective risk management for the organization. An audio visual training program presented live is the most powerful and memorable way to educated employees and improve their resilience while demonstrating proof that they will be supported and that bullying in the workplace will not be tolerated. A Workplace Bullying Resource package however can include a Web course that you upload to your server so in the off hours when employees can become the most frustrated, they have access to workplace bullying training 24/7. This can significantly aid in reducing risk to the organization and allow the employee to brush up on needed skills before the next day when they are exposed to the antics of the workplace bully again. Notice that the most common advice given to victims of workplace bullying is to "quit." As you might guess, this not helpful at all. Other forms of Workplace Bullying Resources include videos, DVD Player presentation, and my favorite, a full fledged Web course that you upload to your own server and retain for use by your employees at any time. With our Web course, there are advantages you have not considered. Here are two: 1) As a bullying prevention resource your employees are asked to participate in the course by your management. Every employee does so at their leisure from any location at home or work and prints a certificate of completion, the organization's anti-bullying policy, and an effective reproducible handouts. This alone will educate all employees and reduce risk. Next, you visit with your insurance company representative. And you ask directly how much of a discount the insurance company will offer as a discount off the premium for having certified that all employees have been trained in anti-bullying? You then prove it with the certificate. 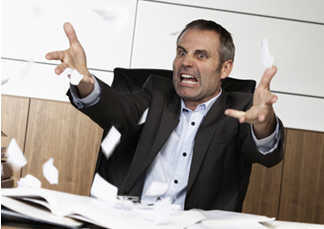 Workplace bullying resources simply do not get this effective and practical. Here's what we include in our workplace bullying resources which you may purchase as a PowerPoint, DVD, Video in any format, or Web course. While we think of bullies as physically intimidating, that may not be the case at work. Someone with power – supervisory responsibility, team leadership, tenure, or an aggressive personality– who exerts that power in an abusive manner to influence your behavior is bullying. Bullying can be peer to peer for no reason other than the need for attention, or as a response to jealousy, deep-seated resentment, or a person’s emotional issues. Bullying can be associated with sexual, racial, age, or other forms of discrimination. Bullying occurs when you are personally confronted in an uncomfortable way, and you fear the consequences if you don’t act as the bully wants. The threat can be expressed or implied, but in either case you are being bullied if someone behaves in a way that causes you to feel intimidated, insulted, threatened, insecure, emotionally abused, insulted, or anxious. Workplace bullying comes in all forms – name-calling, unwelcome kidding, physical intimidation, threats, harassment, and any other type of abuse. When it comes from a supervisor, a line must be drawn between that person’s authority and your personal rights, and you need to be clear on where that line is. The acid test is simple – if the way someone speaks to you or treats you causes you to feel uncomfortable or threatened, if it’s personal and unwelcome, then it’s bullying, even from a supervisor. Click and send a request for a full preview.